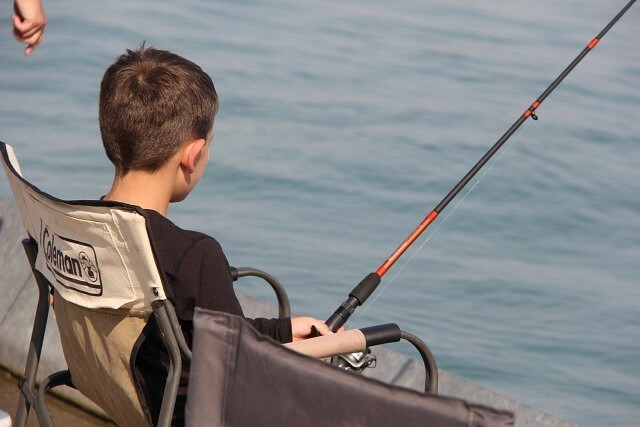 This article is 311 days old. 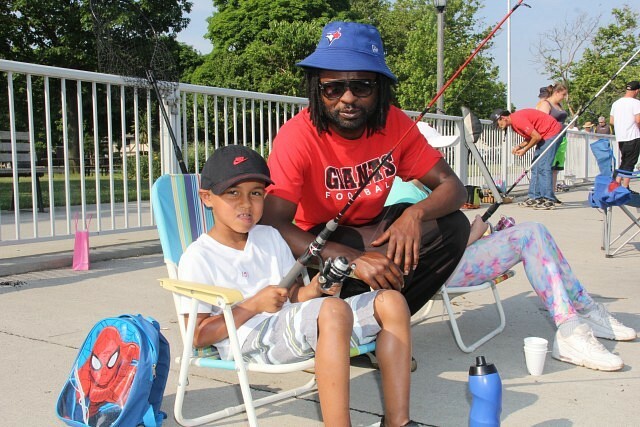 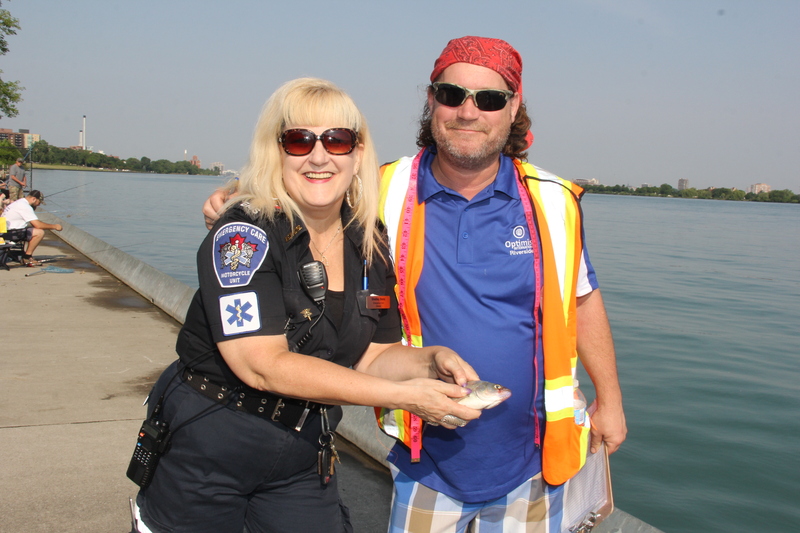 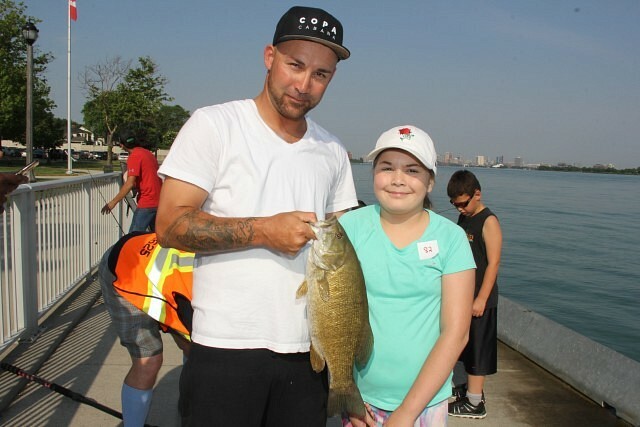 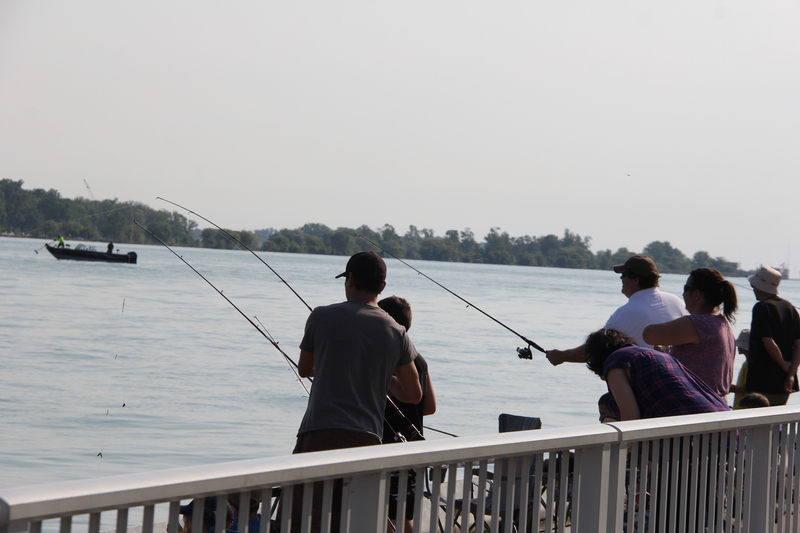 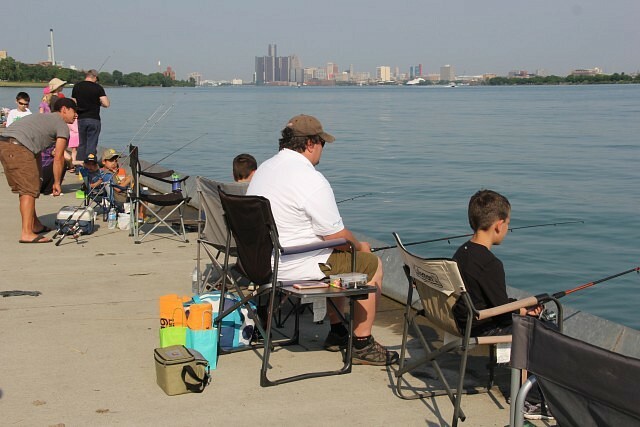 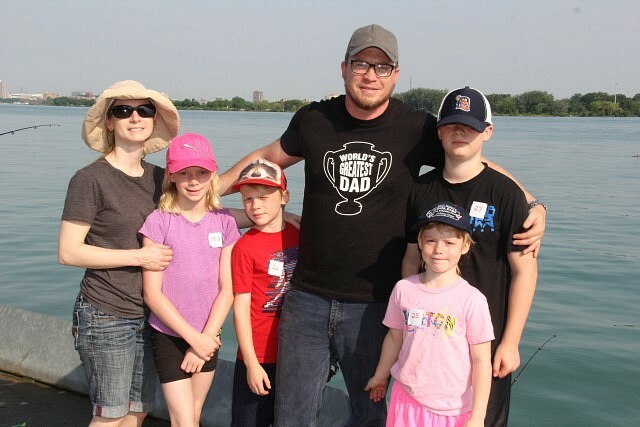 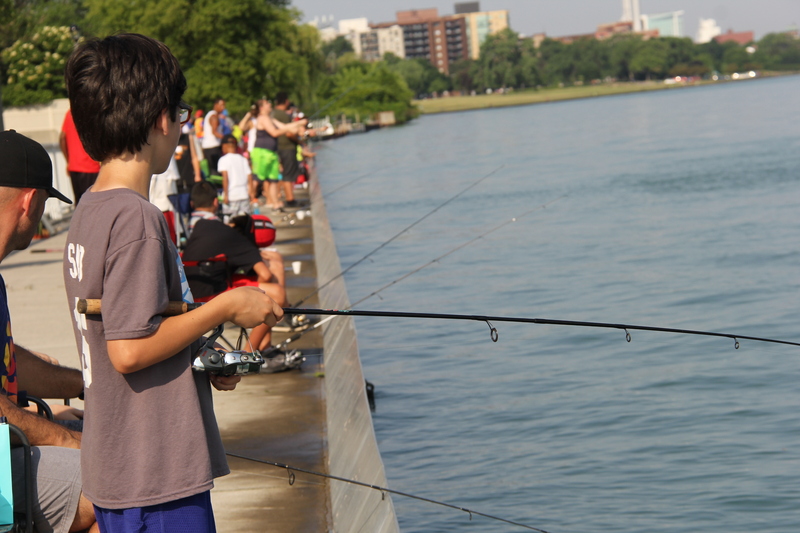 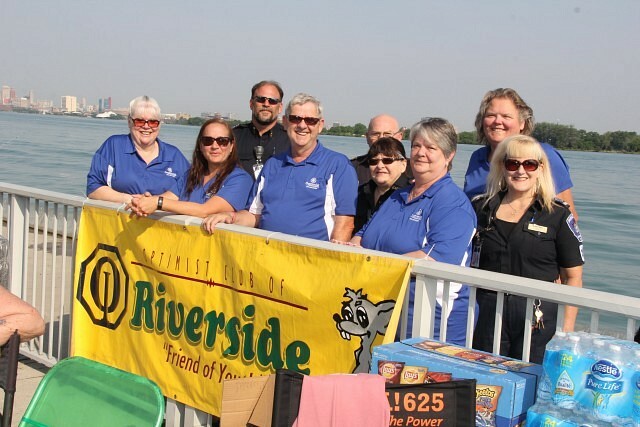 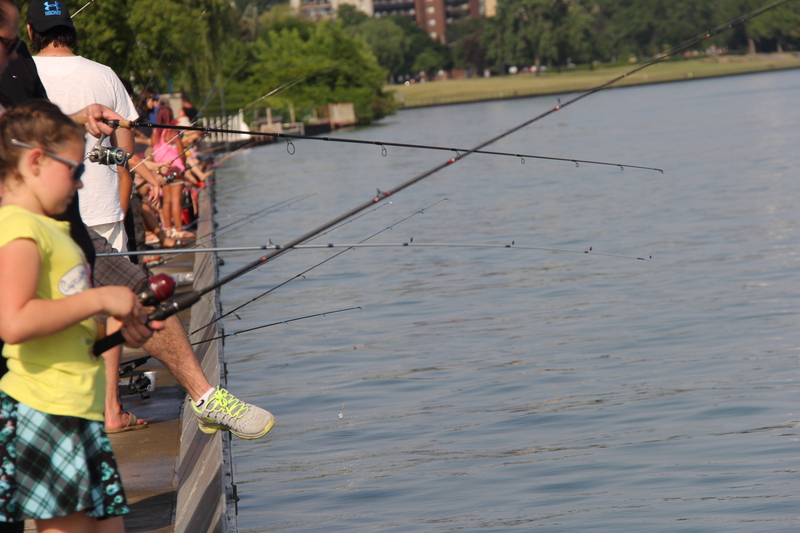 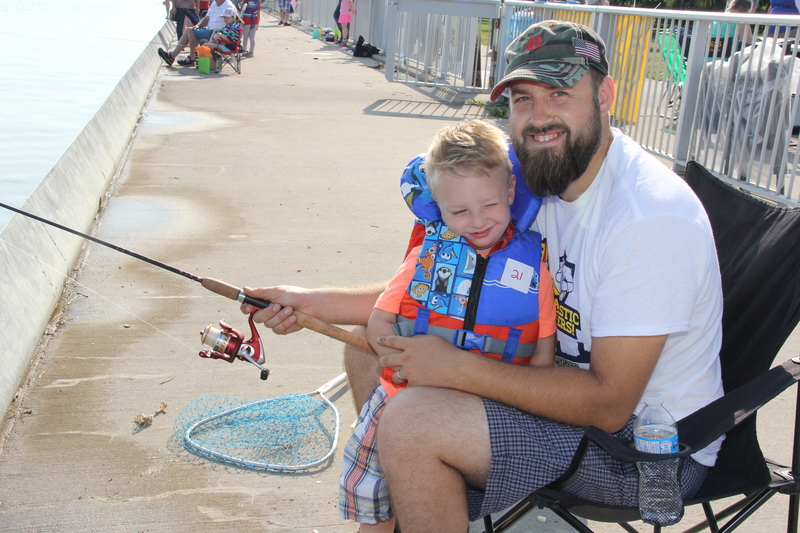 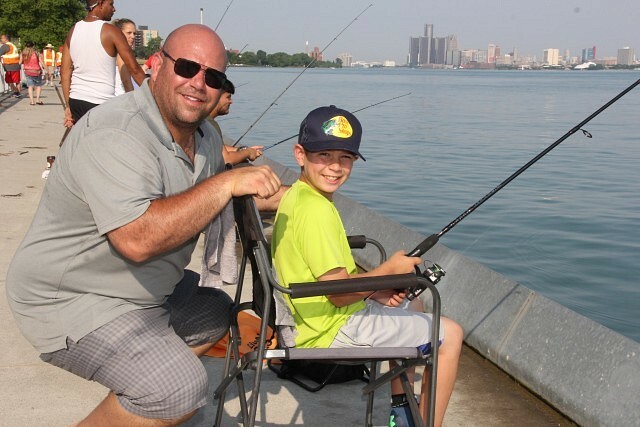 The Riverside Optimist Club hosted their free Kids Fishing Derby at Reaume Park Sunday morning. 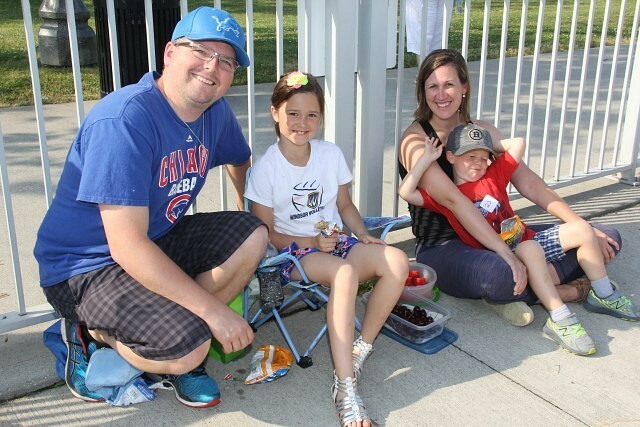 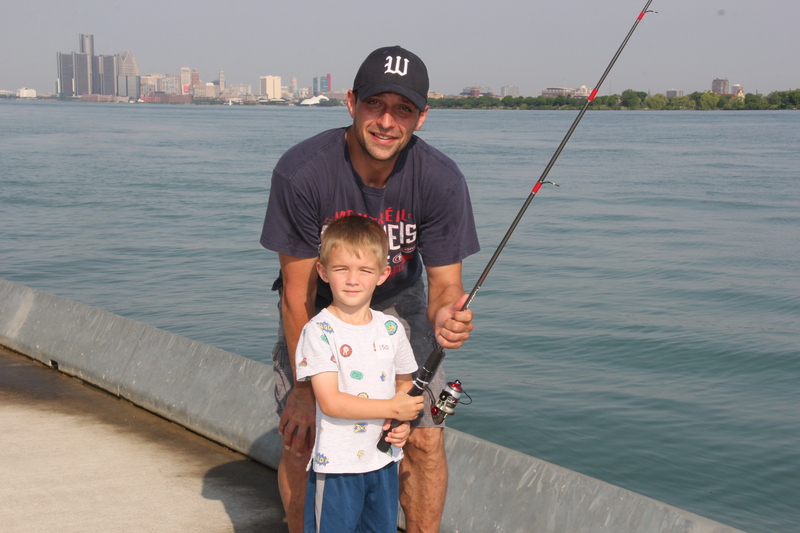 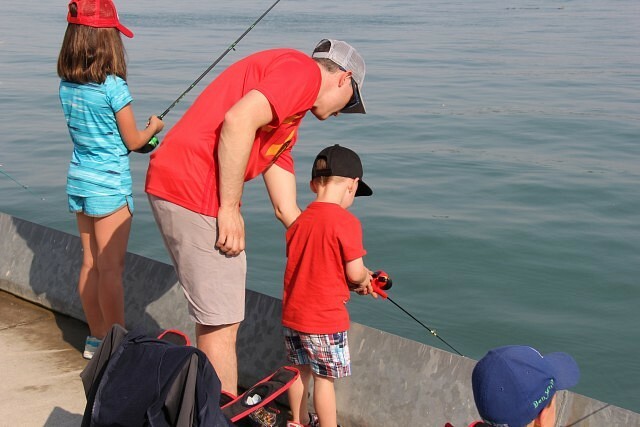 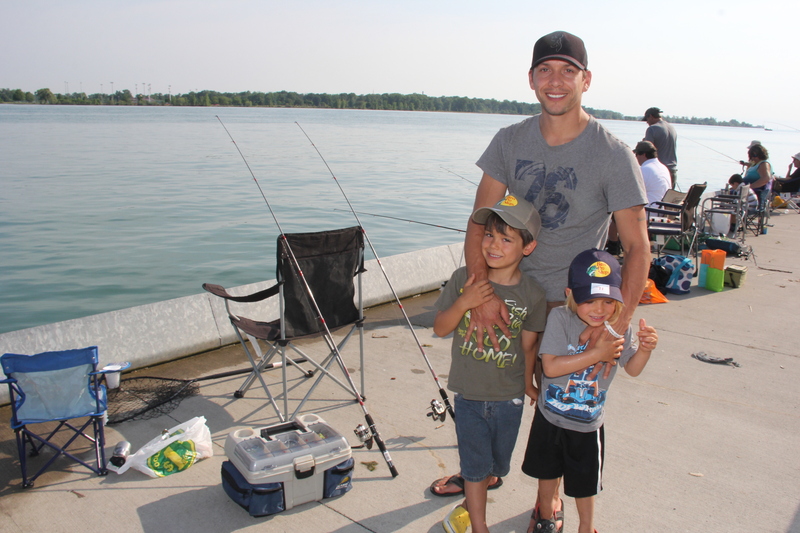 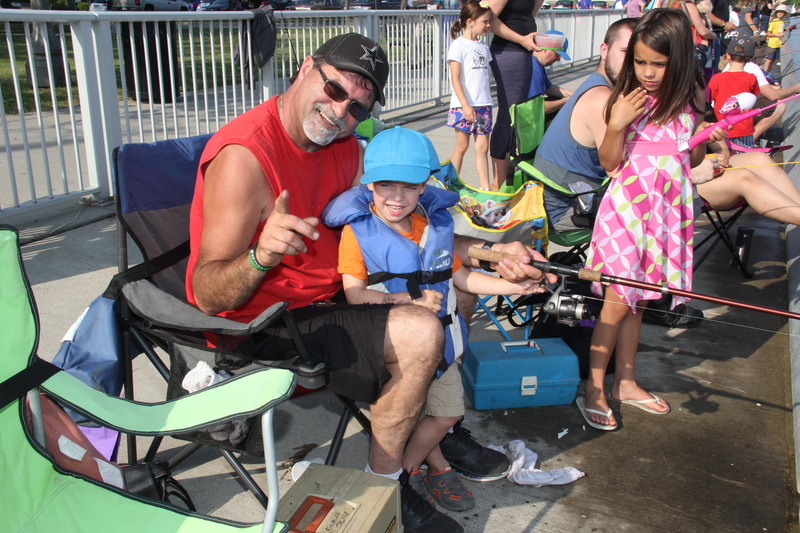 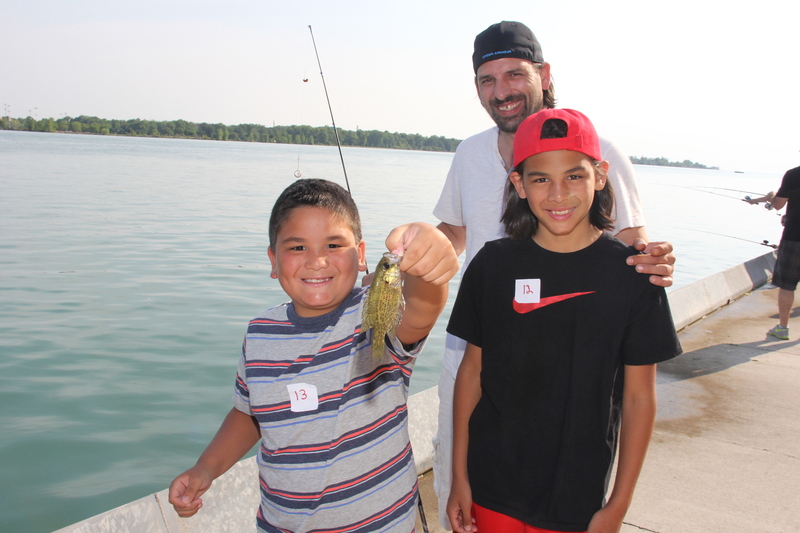 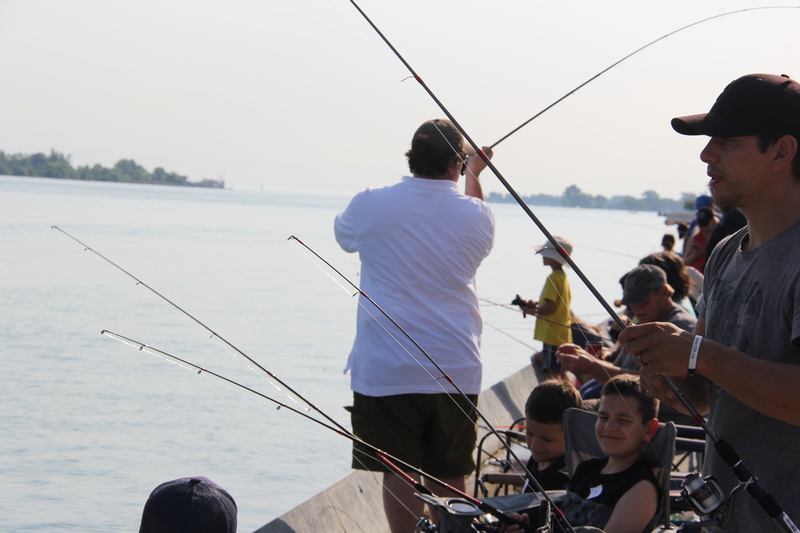 Children aged 4-15 and their parents were able to have an enjoyable morning, just in time for father’s day with a morning spent fishing and earning prizes.